My August begins with a Magical Morning at Boathouse & Prelude. I took a day off from my work on the Friday morning and attended the K-Palette Magic Beauty Workshop . K-Palette has launched their latest range “1 Day Magic”. 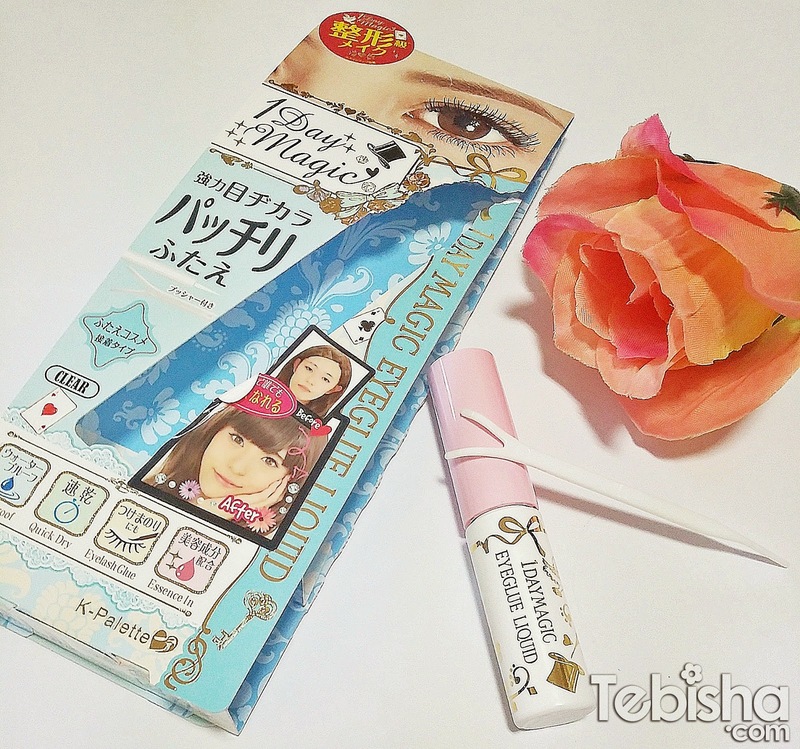 Any Girl can Transform into a Kawaii & Lovely Girl with K-Palette “1 Day Magic”! K-Palette “1 Day Magic” range consist of 4 essential products that can effortlessly enhance, line and contour, expect a MAGICAL transformation to your appearance! Japanese makeup artist, Miho was invited to the workshop, she will be using the new 1 Day Magic series makeup products to teach us and demonstrate how to create dramatic makeup looks which can effortlessly enhance and transform our features. Combining the usage of 4 different colours, an all-in-one palette helps to contour and highlight your face anytime & anywhere! 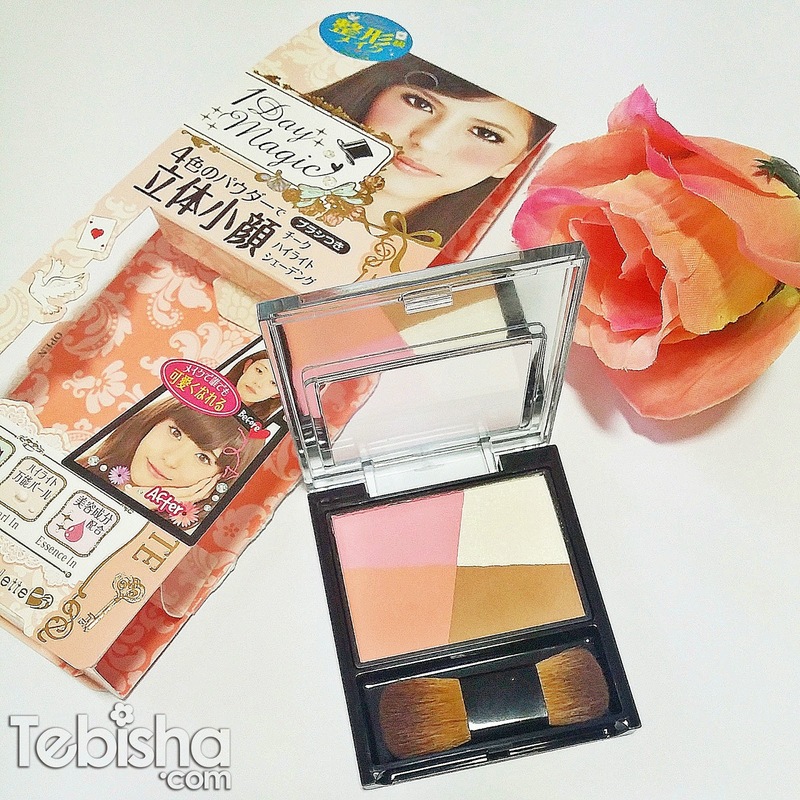 Palette comes with a soft & fine fibre two-sided brush, for cheeks, highlighting & shading. *Tips: Besides, contouring & highlighting the 2 pinky shades on the right of the palette can be use as eyeshadow & blusher. Great for travel use, its small & handy to keep in your bag. The flat-tip brush helps us to achieve 3 times the thickness in a single stroke. 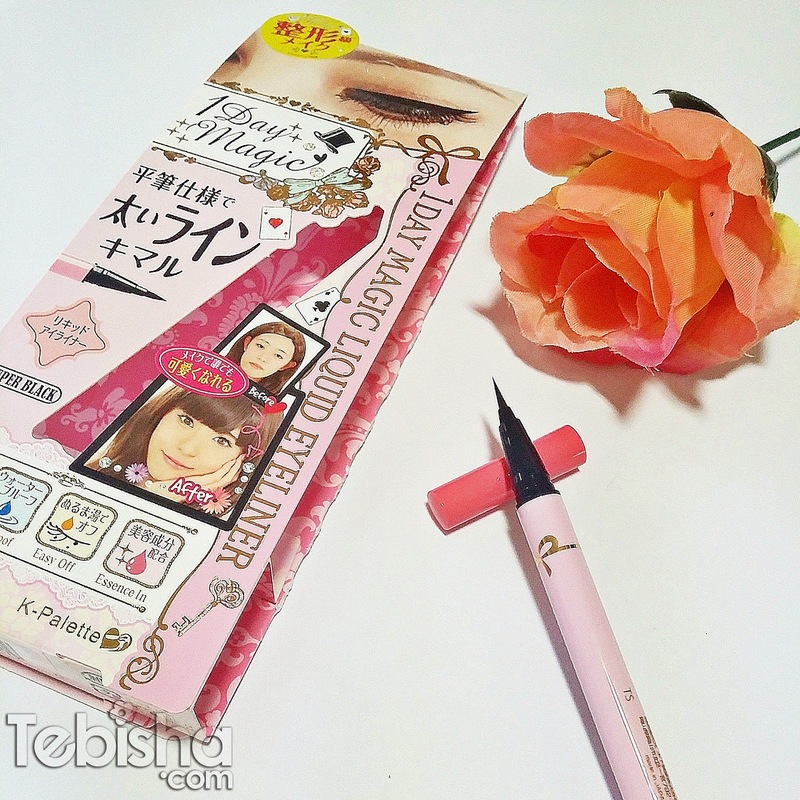 K-Palette Eyeliner always gave us promising waterproof liner which keeps away from sweat, water and sebum. With the 3 beauty essence, Hyaluronic acid Na, water soluble collagen & Swertia Japonica essence, it moisturize the skin around the eyes and most amazingly, it promotes eye lash growth! length of your eyelashes UP TO 10 times with the thick fiber brush. Start off with the white Fiber brush, the application tends to be slightly messy at first, some white “fur balls” will stick all around your lashes. Next, curl up your lashes by using the Black Mascara Brush. Easily lifts the eyelashes all the way from the roots. Don’t worry about sweat, water and sebum, its waterproof to lift and curl your lashes all day long. 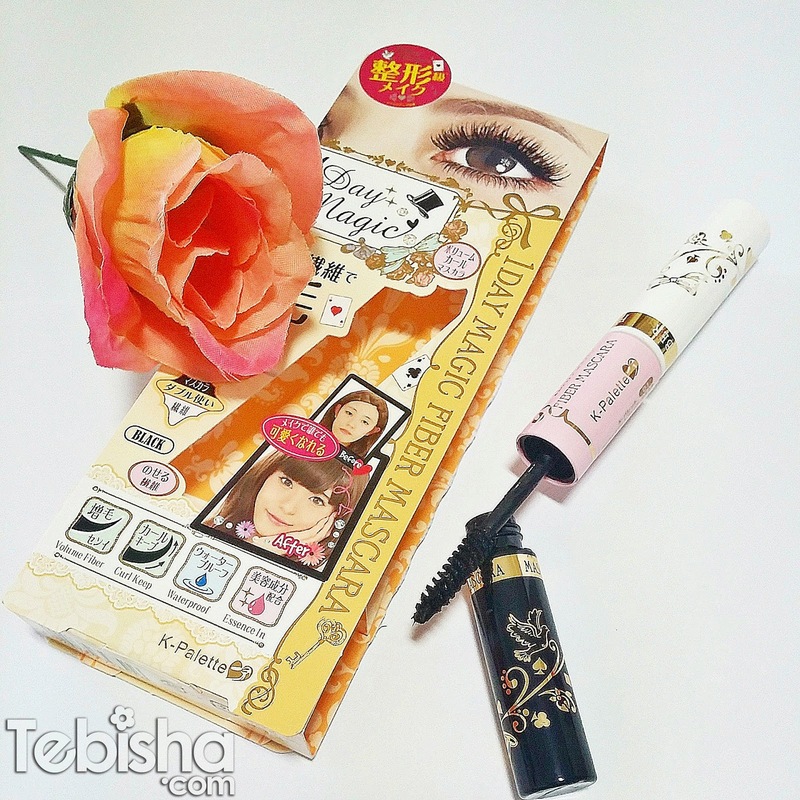 1 Day Magic Fiber Mascara perfect for someone like me not fancy of False Eyelashes. 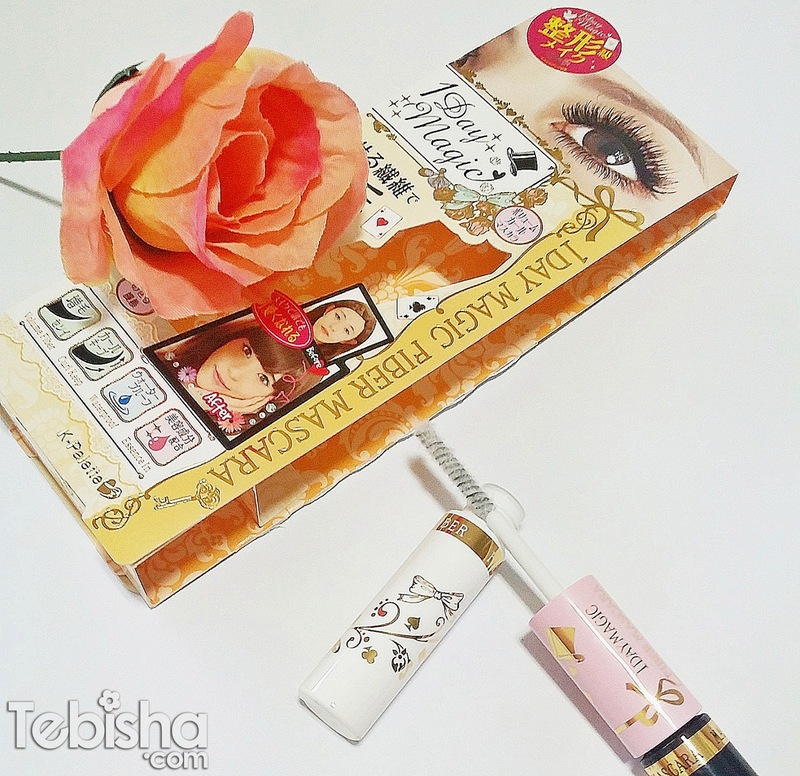 Do you have the issue of your double eyelid stickers does not adhesive enough to keep you all day long? Or when you close or blink your eyes, sticker is being obvious? K-Palette has brought us a saviour, 1 Day Magic Eyeglue Liquid! It helps us to create natural-.looking double eyelid in seconds! Draw the lines with the thin, adhesive formula liquid glue then followed by the applicator to create and set the lines. 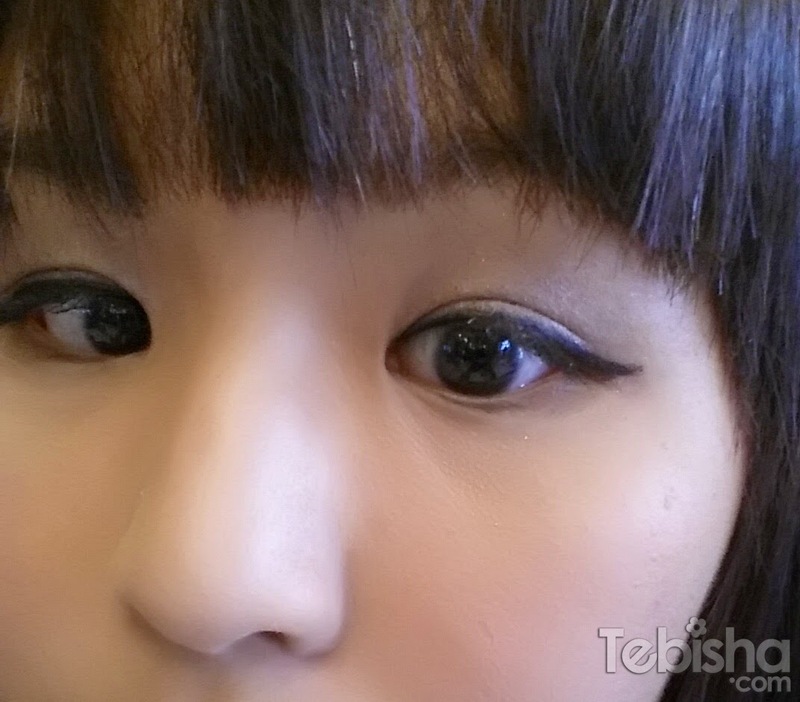 My eye makeup look by using 1 Day Magic series products. I already have double eyelid, by using the 1 Day Magic Eyeglue Liquid it’s actually makes my double eyelids more define and obvious. 1 Day Magic Eye liner & Mascara, lasted me all day long with no smudges, no more panda-looking after half day. 1 Day Magic 3D Palette is handy and convenient, the highlighting & shading allows me to have a sharper nose and chins. 1 Day Magic Series is officially available at selected Watsons, Sasa, BHG, John Little and Nishino Pharmacy stores from August 2014. Brunch was served after the workshop. Duck confit salad, green bean, shallot, cherry tomato. Mozzarella infused pancake, turkey ham and cheese sauce, grilled bratwurst, sauerkraut salad. Once again, Thanks Natalie for the invitation! I’ve enjoyed myself and gained a lot beauty tips. A very fruitful morning to start off my August 2014! Join the K-Palette Facebook Contest!